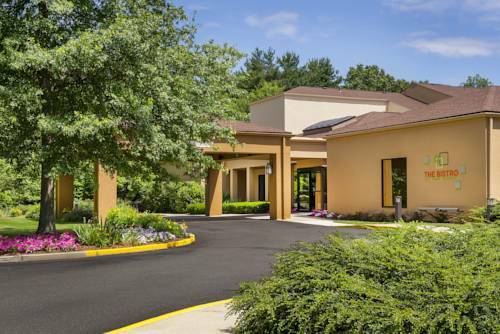 You’ll without doubt take pleasure in your stay in Tewksbury. 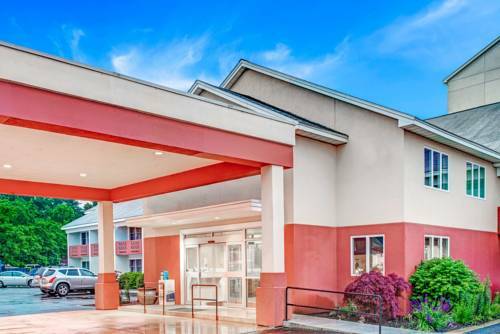 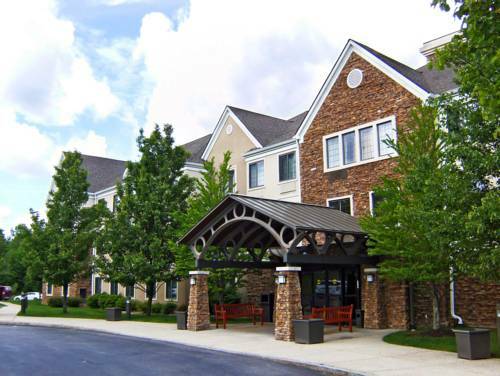 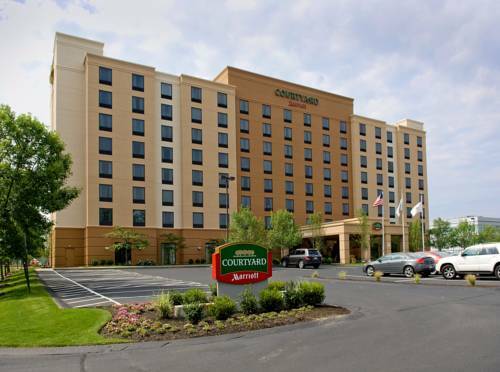 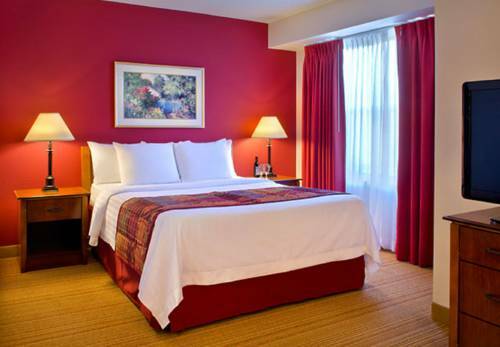 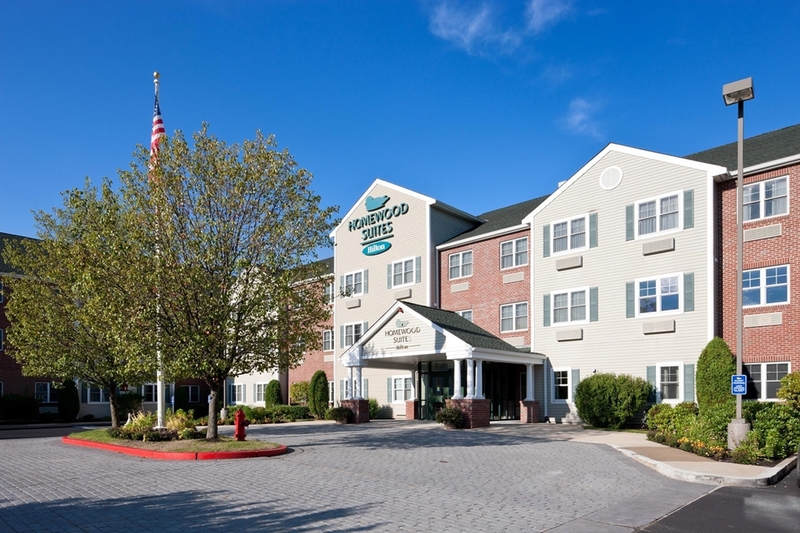 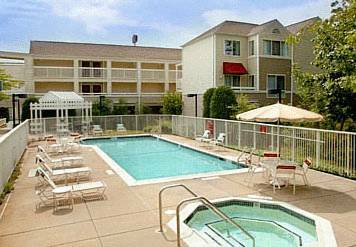 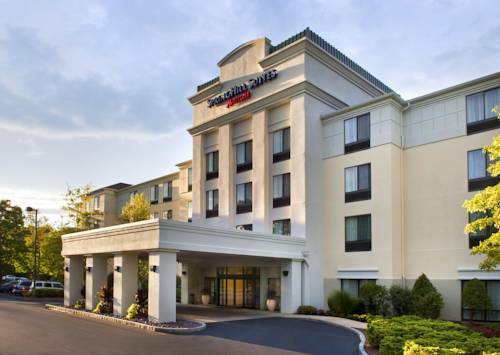 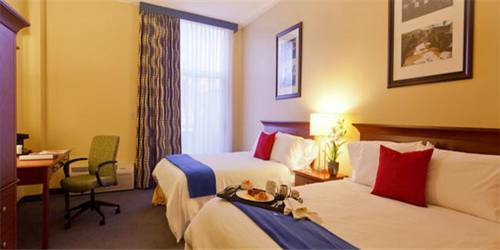 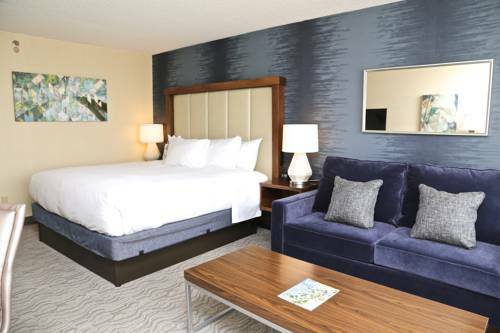 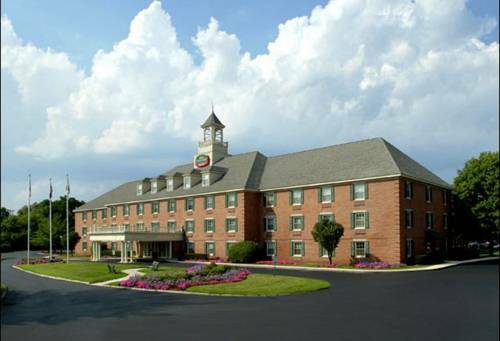 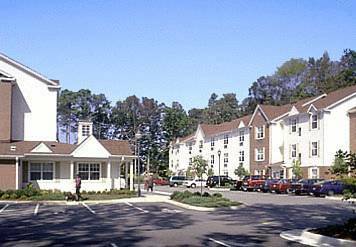 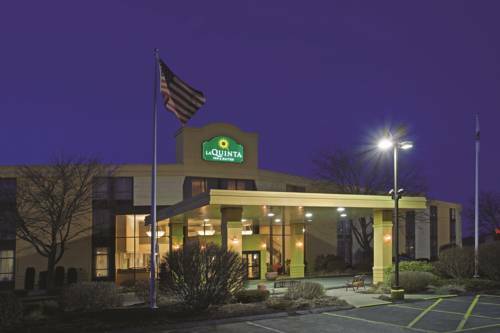 These are some other hotels near Fairfield Inn Boston Tewksbury/Andover, Tewksbury. 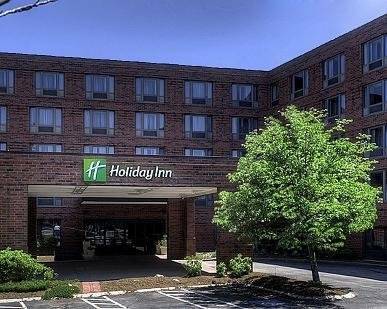 These outdoors activities are available near Fairfield Inn By Marriott Boston.